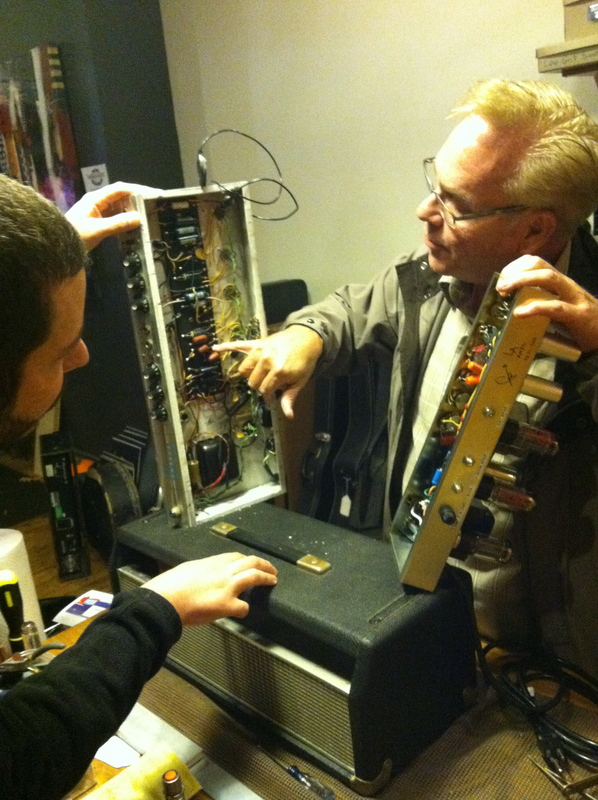 I am happy to officially introduce Guitarley’s in-house amp expert and technician, Gary Crouse! 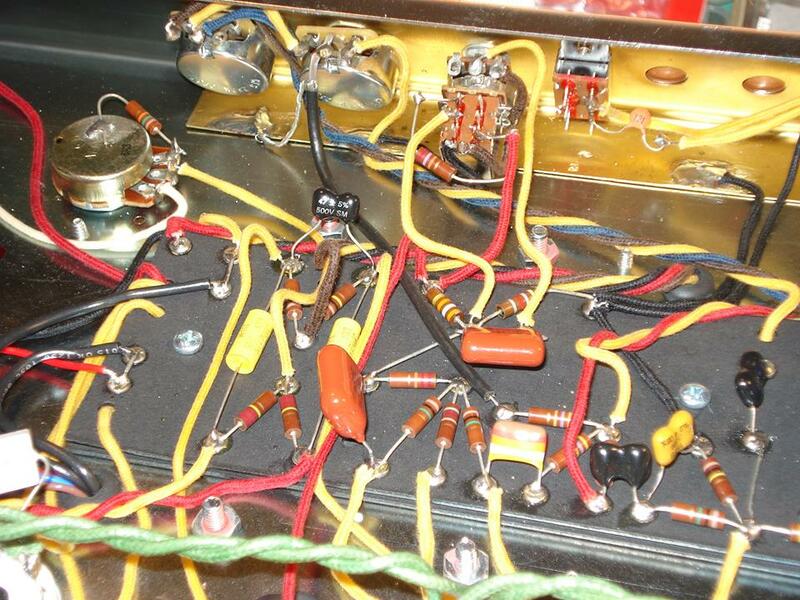 Gary offers top quality amp repair, restoration, modification, and custom hand-wired builds at great prices! Our area has been in need of a guy like Gary… he’s the man! Come down to the shop and plug into one Gary’s custom builds and experience amazing tone and sound character like it should be! Not only do his amps sound phenomenal, but his prices are fantastic as well. Follow us to find out when we’ll be offering fun amp clinics, demo days, as well as an “amp camp” that is in the developing process. 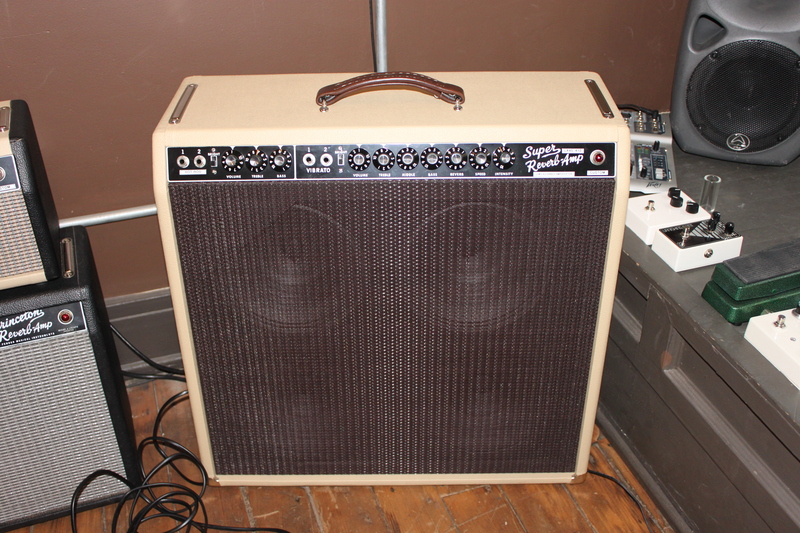 We hope to offer small group classes where participants will have a chance to build their own amp! We are conjuring up a fun and educational experience that will send you home with a gig-able amplifier that will sound great! 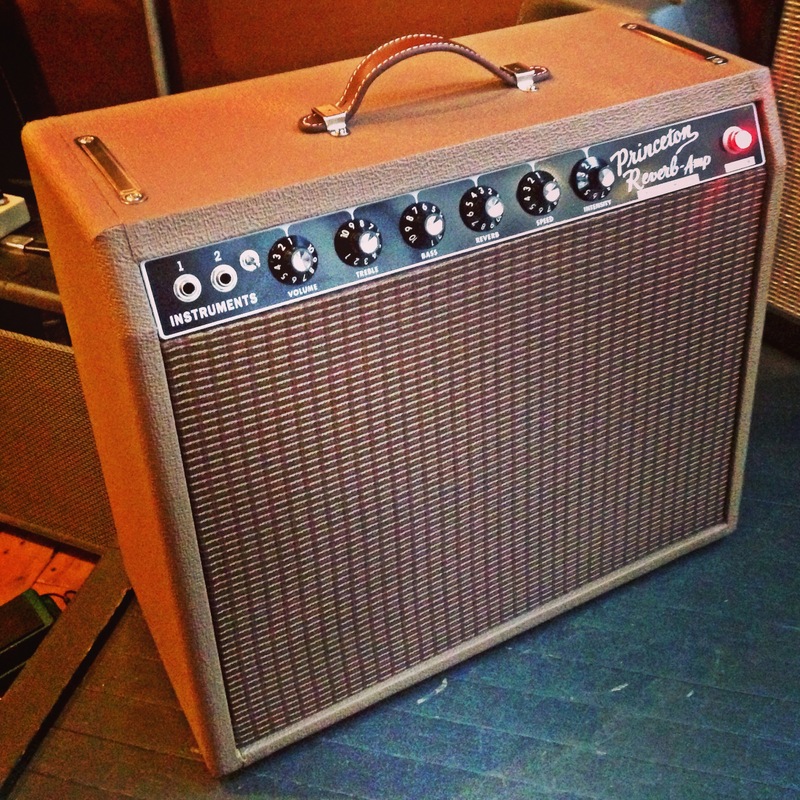 Check out this Super Reverb style custom 4×10 combo that Gary has for sale at the shop right now! This thing sounds fantastic and has a ton of great mods and tonal options. I am so happy with my new custom built L.A. Amp! Feel free to come down to the shop or see me out at a show to hear how good this thing sounds in person! Check out what Gary is up to currently on the official L.A. Amps Facebook page! Contact me here at the shop to get more details, and to start the process of getting your dream amp built!